Digging for peat in the mountain with his Uncle Tally, Fergus finds something that makes his heart stop. Curled up deep in the bog is the body of a child: a child who appears to have been murdered. As Fergus tries to make sense of the mad world around him – his brother on hunger-strike in prison, his growing feelings for Cora, his parents arguing over the Troubles, and him in it up to the neck – a little voice comes to him in his dreams. 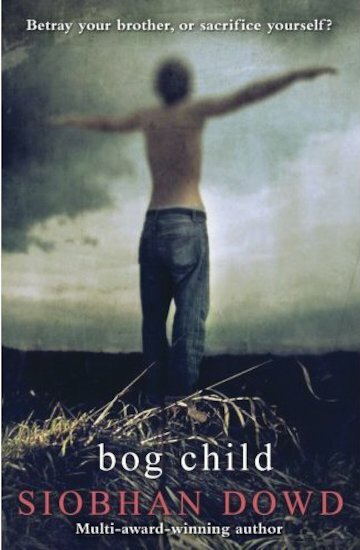 Slowly, the mystery of the bog child unfurls… Set in 1980s Ireland during the Troubles, Bog Child is an astonishing novel exploring the sacrifices made in the name of peace, and the unflinching strength of the human spirit.